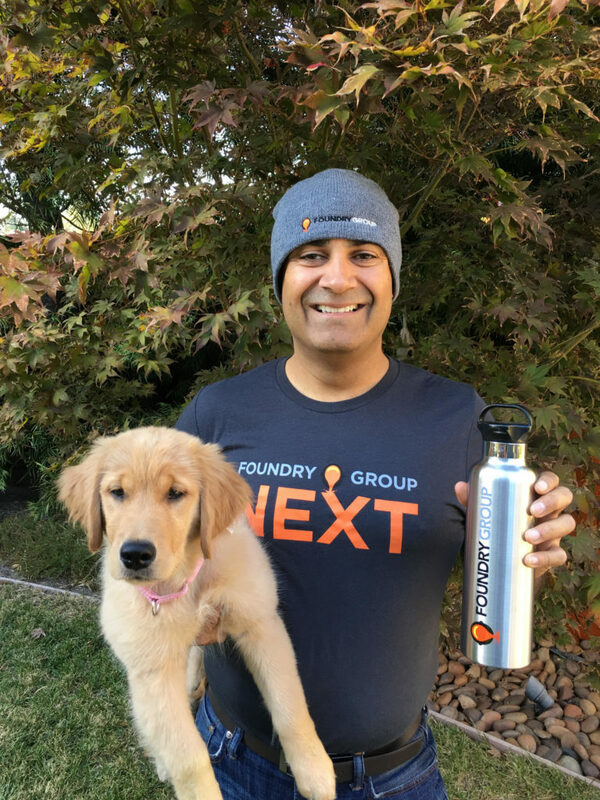 We recently invested in K9 Ventures’ third fund, a $42M “pre-seed” fund with a strong focus on emerging technologies (more on the pre-seed naming convention in a minute). Manu Kumar, who runs the firm, did a nice job of talking about his fund and its strategy here. We are excited to formally partner with Manu and count K9 among our Partner Funds, as we’ve known and followed Manu for many years. My partner was a personal early investor in his initial 2009 fund, and I got to know Manu through UTIMCO’s exposure to K9 Fund II in 2012. We’ve been impressed watching Manu build K9 and were excited to see him launch The Kennel space. Manu may deserve credit (and perhaps blame) for coming up with the term “pre-seed.” He positions himself as a “frighteningly early” investor, and he lives up to that label, as he often invests at the formation of an idea before it becomes a company. Many times these founders come and spend time daily at The Kennel, where Manu can work with them closely while they develop their ideas. Formation stage investing is best done in a high-touch manner, and The Kennel provides a great space for Manu and his founders to collaborate. Manu tends to pick a similar profile of founder as we do; we both favor gritty, grinding, technical founders, who don’t always come from traditional backgrounds or pedigrees. We want them to have strong character and be humble yet driven. The K9 portfolio is a mix of software and hardware companies that feel very familiar to us, as the style of company is very similar to what we invest in directly. We’ve only co-invested once (in Occipital), but I’m hopeful that we will find other companies where we can collaborate. On a personal note, I’m particularly excited to have the chance to work more closely with Manu and K9. Manu and I are almost exactly the same age, and we both are going through some of the same life experiences with our children, who are also very close in age. It has been fun to see Manu going through the challenge of growing children while also trying to help grow companies. Manu has been public with his views of appropriate fund size, choosing to keep it small and execute his strategy with the right capital base. We applaud his discipline in the face of LP demand (and smile at his matching fund size to his age, as well as the answer to life, the universe, and everything). Manu prefers to keep playing his pre-seed game, while many others have drifted up market and are finding that elbows get sharper and valuations increase unreasonably. Manu is also known to hold out for an appropriate valuation and is willing to pass on a financing without suffering FOMO. This is a particularly difficult thing to do as a solo GP and requires a lot of confidence to understand that other opportunities will arise, and those where you do invest are far more important than any deals you might miss. Many LPs decline to invest in solo GPs for a variety of reasons, including the concern of key man risk; however, we are comfortable that Manu has the experience and strength of conviction to continue executing his strategy and are delighted to invest in someone with the high emotional intelligence that Manu has. We were lucky enough to be on the short list of potential investors for Manu when an opportunity arose in this latest fundraising. We already had the relationship and were happy to formalize it with a commitment to the new fund. Congrats to Manu on the new fund, and we’ll see you at The Kennel!